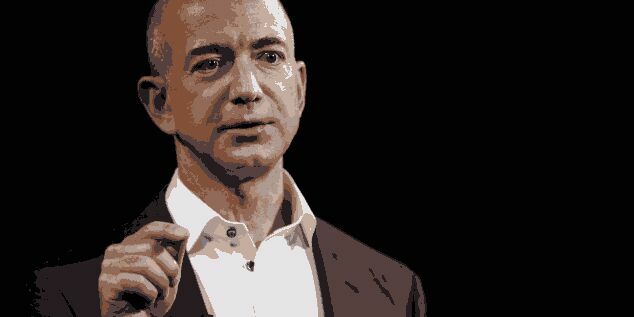 According to Forbes, Gates has been the richest person in the magazine’s annual rankings in March for the past four years and 18 of the past 22 years. Mexican telecom magnate Carlos Slim overtook Gates from 2010 to 2013. Alphabet Inc's Google aims to train 10 million people in Africa in online skills over the next five years in an effort to make them more employable, its chief executive said on Thursday. Google's pledge marked an expansion of an initiative it launched in April 2016 to train young Africans in digital skills. It announced in March it had reached its initial target of training one million people. The company is "committing to prepare another 10 million people for jobs of the future in the next five years," Google Chief Executive Sundar Pichai told a company conference in Nigeria's commercial capital of Lagos. Google said it will offer a combination of in-person and online training. Google has said on its blog that it carries out the training in languages including Swahili, Hausa and Zulu and tries to ensure that at least 40 percent of people trained are women. It did not say how much the program cost. Africa, with its rapid population growth, falling data costs and heavy adoption of mobile phones, having largely leapfrogged personal computer use, is tempting for tech companies. Executives such as Alibaba Group Holding Ltd's chairman Jack Ma have also recently toured parts of the continent. Google also announced plans to provide more than $3 million in equity-free funding, mentorship and working space access to more than 60 African start-ups over three years. 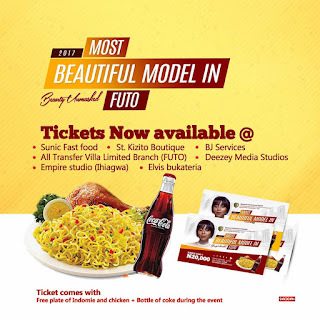 Spectrum Entertainment Dynasty in collaboration with Office of the Queen of Freshers 2016 brings To you 2017 Most Beautiful Model in FUTO. 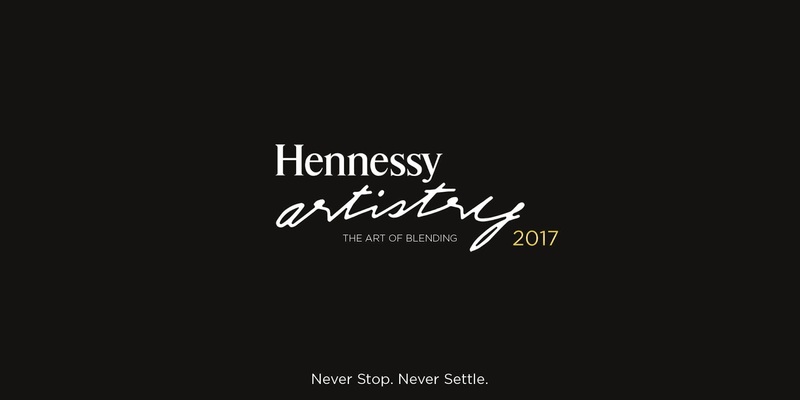 (MBMF'17). IT promises to be a fun filled experience as popular Nigerian rapper Yung6ix alongside KKTBM baddest DJ Timmy. 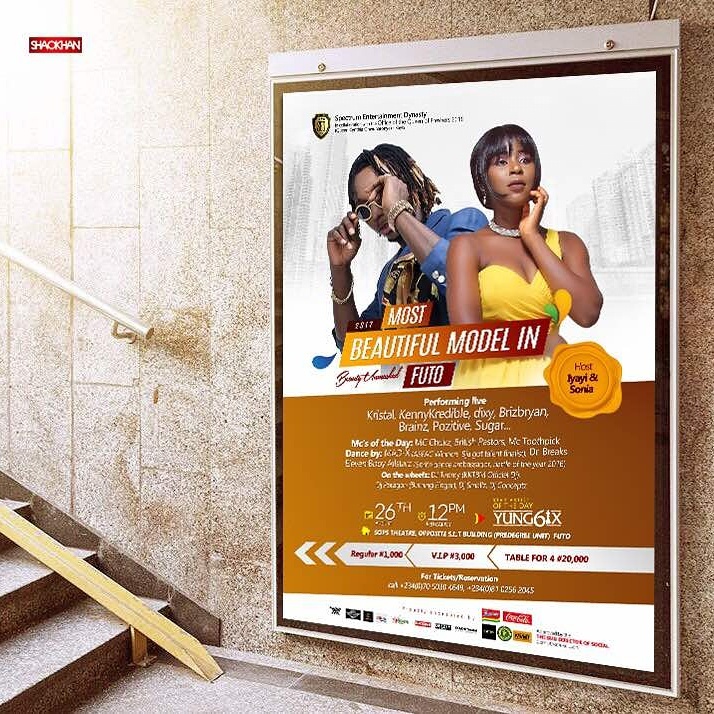 Venue: SOPS theatre, opposite SLT building, FUTO. A 36-year-old Ghanaian prostitute, Katrine Obenewaa has confess to killing over 100 men and rendering no fewer than 70 impotent. 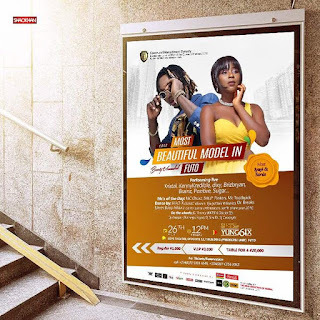 Obenewaa was reportedly introduced into prostitution by a Nigerian lady, Elizabeth Opeyemi at a very tender age. 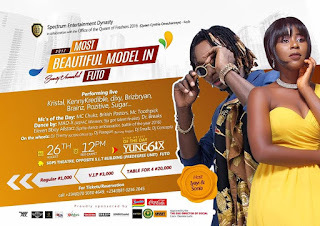 The lady made the shocking revelation on Samuel Mprah’s show on Bryt FM. She claimed going into the prostitute work due to lack of support from her poor parents. She said the Nigerian woman enticed her to take her prostitution business outside Ghana. According to her, she spread her bounds to neighbouring countries like Benin, Togo and Burkina Faso. 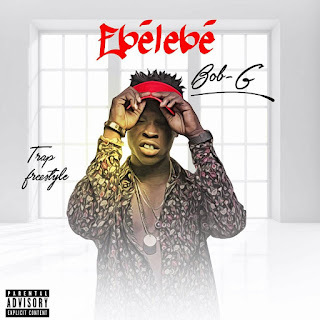 “My eight years of friendship with Miss Opeyemi was a great moment that saw me with billions of cedis. She said aftermath of her visit to the spiritualist was that any man she slept with, lost his life afterwards, and she confronted the Spiritualist who told her it was the price she had to pay for her wealth while adding that it was irreversible. She confessed that over 100 men had already died, and 70 more were rendered impotent after sleeping with her before she eventually found out what the cause was. 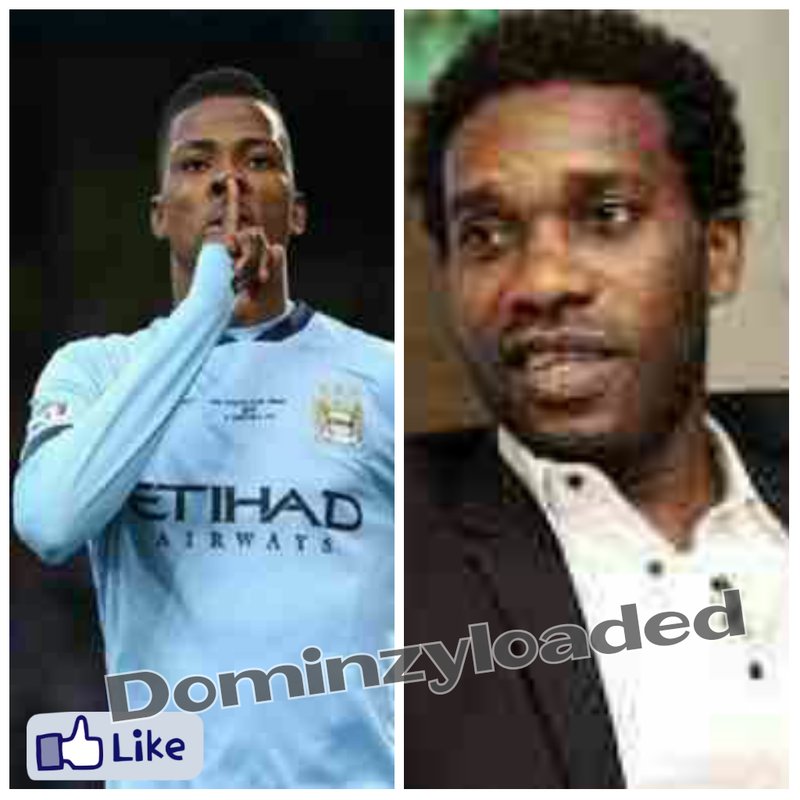 Legendary Nigerian midfielder Austin Okocha has advised his fellow countryman Kelechi Iheanacho to leave Manchester City. The 20-year old striker struggled for regular game time at the English Premier league club during 2016/17 season,thereby appearing on 5 times in Man. City starting 11. Iheanacho is competing with Brazilian starlet Gabriel Jesus and Argentine superstar Sergio Aguero for a place in the club's starting lineup. "And I think it would be a better decision for him to go somewhere else where he can play week in week out." "so I think that's a great decision for him to move out of Manchester City this season. 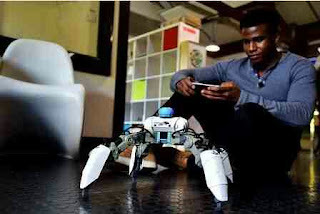 Silas, born in Nigeria moved to the UK with his family at the age of 11Silas studied Robotics at the University of West England, Bristol where he graduated with a first class degree. 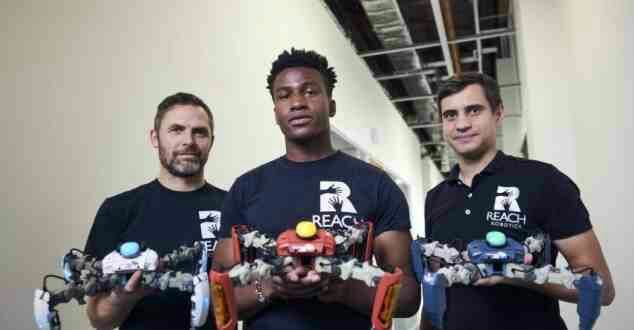 During his studies at UWE Bristol, he came up with the idea for Reach Robotics.Silas during his teaching stint at local schools, discovered how unpopular science, technology,engineering and maths were. He decided to help children pursue careers in those areas by teaching robotics. 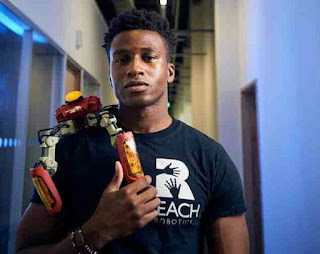 In an interview with his alma mater, Silas said:“Robotics ties in many aspect of STEM, and who doesn’t like robots?”The gaming robots are called MekaMonstersThey are multi-functional connected battle bots with augmented reality capabilities.Silas is doing really amazing work and building the future! The anticipation is over!.. 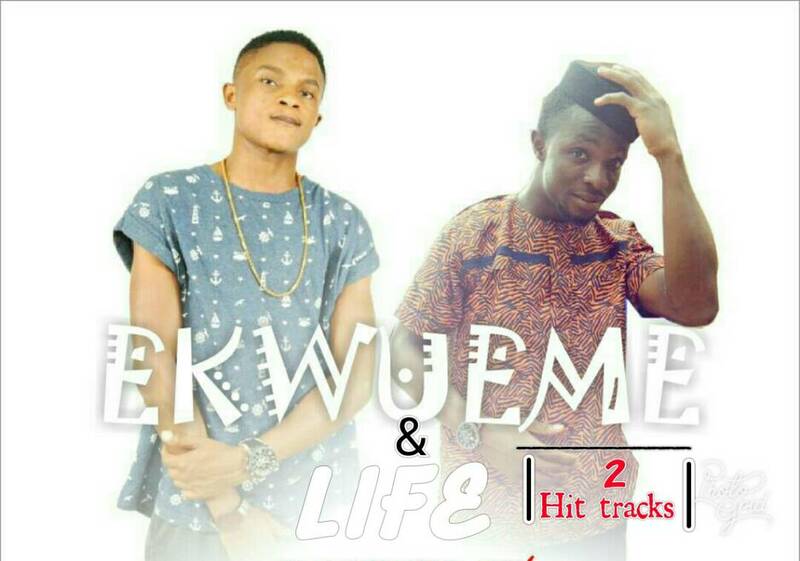 Beau World in collaboration with Freshout Entertainment present to you two dope tracks "EKWUEME" and "LIFE" both featuring Kiddy C.
Click on the links below to download, listen and enjoy the music. Nollywood actor,Yul Edochie and veteran actor sons Pete Edochie took to his Instagram page to make an announcement that he will be running forthe governorship election in anambra state. The actor is yet to unveil the party he belongs to. "My name is Yul Edochie.And I'm running for Governor of Anambra State.2017.#TheLastBusStopWe need a new brand of Leaders who will put the masses first.The older ones have failed us for too long...They have come to THE LAST BUS STOP!!!" 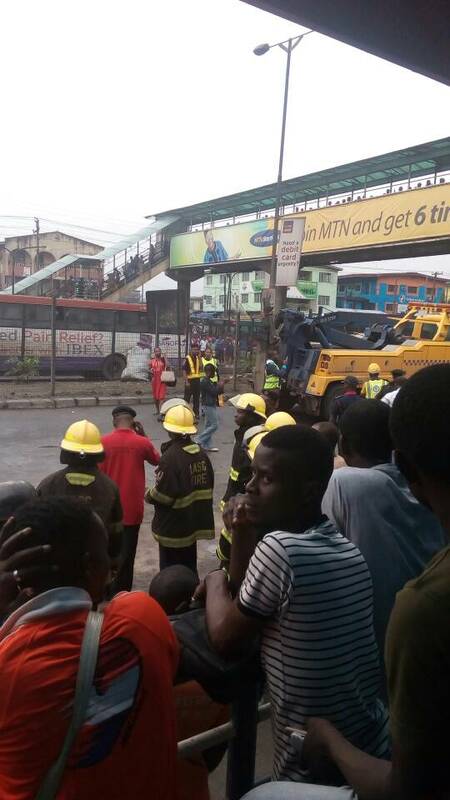 Lives were lost in the early hours of Saturday after a truck fell on a bus in the Ojota area of Lagos. It was learnt that the occupants of the bus were church goers returning from a monthly vigil. 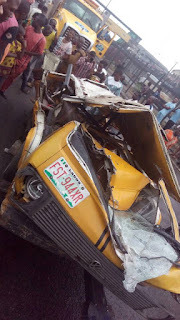 The incident happened around 4am.No fewer than five died persons in an accident on Saturday morning at Ojota area of Lagos. The accident occurred when a truck carrying two 20ft containers fell on a commercial bus(danfo) with Reg. No. FST 944 XR, and crushed five persons to death on the spot. 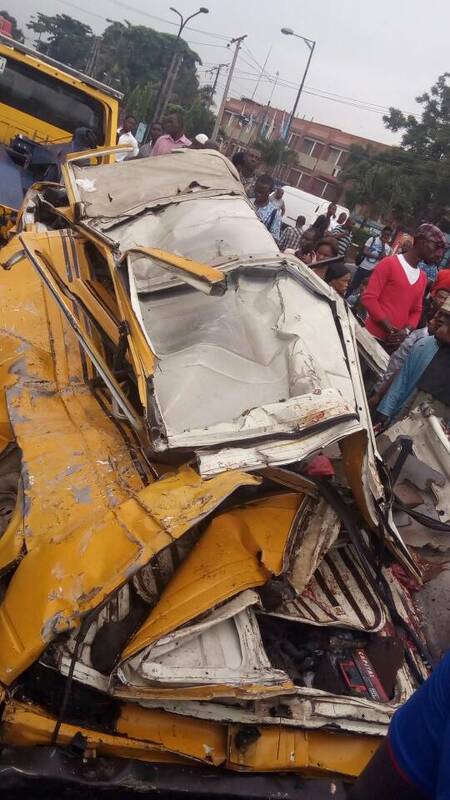 Mr Adesina Jamiu, the General Manager, Lagos State Emergency Management Agency, who confirmed the accident, said that three other passengers were rescued.“The incident happened at about 4.45a.m. We got the information about eight minutes later we immediately moved down. We activated all primary rescue respondents,“We brought out one female and two males alive. 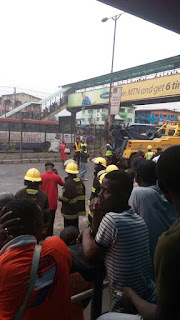 Unfortunately, five others, a boy of about 10 years, a woman and three men were brought out dead after using crane to lift the containers.“The dead bodies were taken to Ikorodu General Hospital, while those alive were taken to Lagos State Emergency unit at old Toll Gate Alausa. “The truck with Reg. No. AKD 663 XF and the bus will be taken to LASTMA yard at Oshodi,” he said.Jamiu, however, blamed the accident on overloading and bad conditions of the truck, stressing that the two 20ftcontainers were too heavy for the old truck to carry.The Commissioner of Police, Mr Fatai Owoseni, while confirming the incidents, said that investigation had already begun, adding that the police was on the trail of the truck driver. 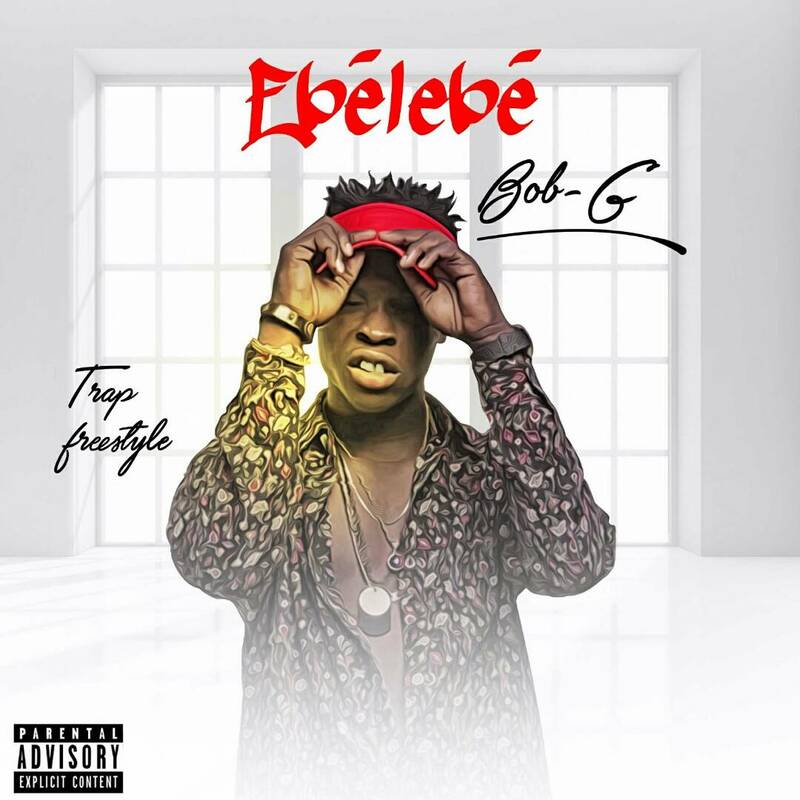 In case you want to have the audio track of EBELEBE BY BOBG, click here to download it. It's approximately 5 months since the Peaceful Riot Occurred in the Federal University of Technology Owerri. In the Month of April, the Senate in her 421st sitting reached a conclusion to expel the Six (6) suspected FUTO students suspected to have led the hazardous riot. But since then, the expelled FUTO students has not given up in their fight for Justice and also a fair hearing. 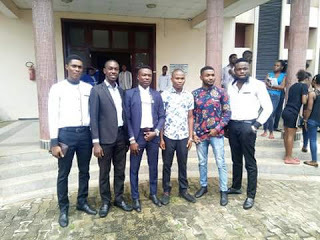 On 6th day of July, 2017, the Six expelled students had their first court hearing versus the Management of the Federal University of Technology Owerri at the Federal High Court Owerri, Port Harcourt Road. 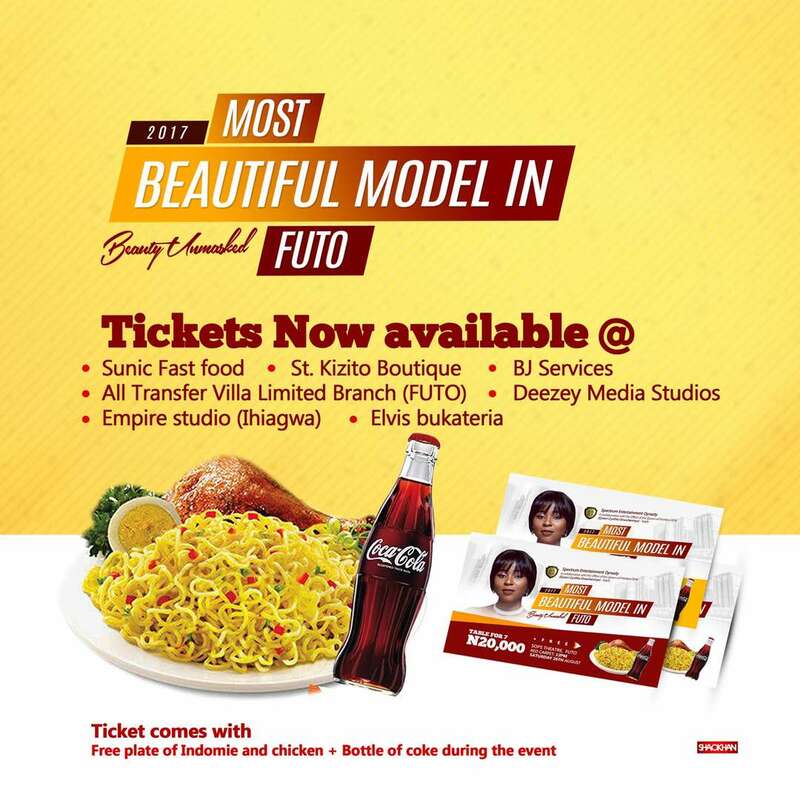 The FUTO Six was represented by Barr. C. Nelson and Barr. C. Wisdom while the Management of Federal University of Technology Owerri was honourably represented by Mr. C. Njoku. The Court hearing of the FUTO Six and FUTO Management was administered by Justice Lewis Allogar. After the court hearing session, the Judge Adjourned the Case to 13th of September, 2017 due to the reason that all Court of Justice in the country will be going on a Summer Break. 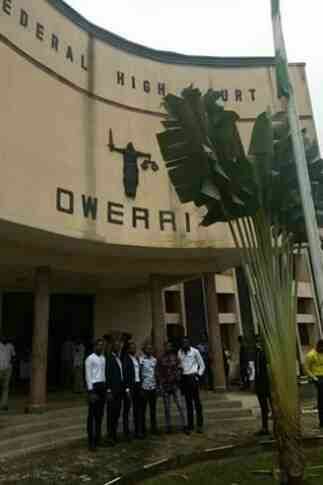 Further adding that the Attorney who represented the FUTO Six will file an application to the Federal University of Technology Owerri to enable them seat for the 2016/2017 Rain Semester Examination as though they have missed the Harmattan Semester Examination. There is little or no possibility that Judgment will be given on the case of the FUTO Six come September 13th, let's just keep our fingers crossed and hope for the best.